Galicia Ancestors Traces Tour is a journey through time for those of you who want to deepen their knowledge about their ancestor’s life in former Galicia. Perhaps you know the history about your forefathers’ origins, perhaps you have heard a lot about their daily life in former Poland and about their need to leave the family house in hope of ensuring a better life for themselves and their offspring. During the Galicia Ancestors Traces Tour, you will be able to ask all those troublesome, unanswered questions and try to find the answer thanks to our experienced guide. You will experience your ancestors’ life by being here, seeing, touching, tasting, breathing and talking about all of it. 09:00 am meeting with a local English speaking guide in your hotel. Travel to Nowy Sącz (about a 2 hour drive), an ancient royal city to see regional Skansen – Sądecki Ethnographic Park which tries to mirror the former Sącz region village as closely as possible. 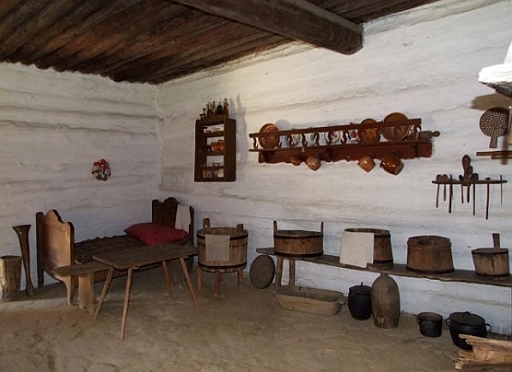 You will have the opportunity to see the permanent exhibition with the residential interior, utility room, and industrial interior to move to the times when your ancestor was living. You will also see Galicia Town – reconstruction of Galician buildings from the turn of the nineteenth and twentieth centuries. There you can see the town hall – modeled on the unrealized project of ‘starosądecki’ City Hall. Reconstruction of photographer’s studio, watchmaker workshop, and potter’s studio. 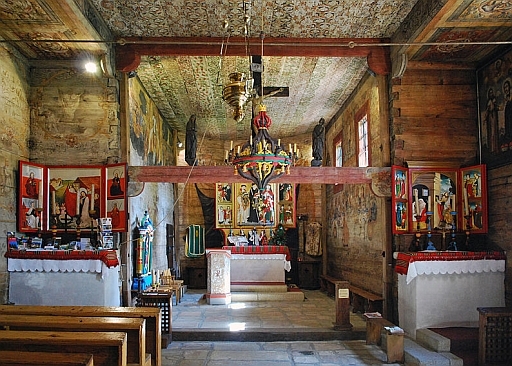 Among other attractions, you will also see the replica of fire brigade building and reconstruction of Imperial and Royal Galician Inn where you can join the journey through flavors of Galicia and try regional cuisine – for example: royal broth, Galician stew, handmade pierogi (dumplings) and many more delicious dishes. On the way back we will take you to Lipnica Murowana (about 1-hour drive) – the little town where it seems that time has stopped. 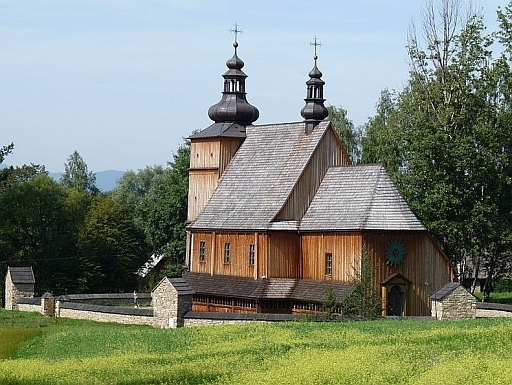 Here we will show you St. Leonard’s UNESCO church which is situated on the trail of wooden architecture in Malopolska. 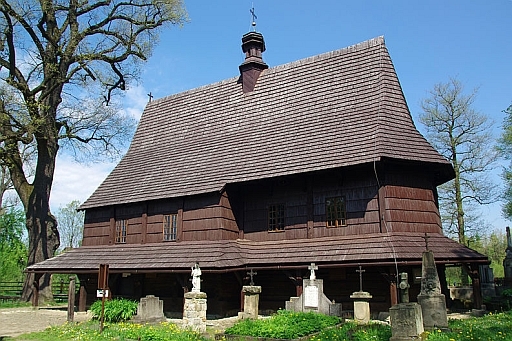 According to the local tradition, it was built in 1203 and preserved to this day in an almost unchanged construction and is one of the most valuable wooden Gothic churches in Poland. 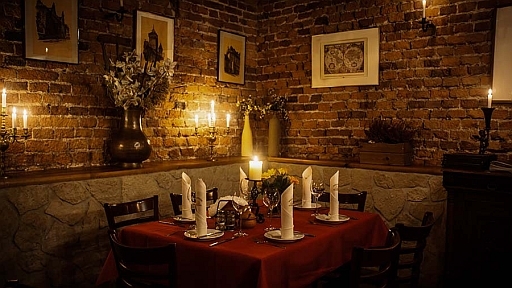 Come back to Kraków where you will try traditional Polish dish in Galician Restaurant “Restauarcja Galicysjka” located in the interiors of eighteenth-century cellars in one of the tenement house near the Kraków Barbican. If you are our returning guests you are entitled to 5% discount off the final price. Discounts do not combine. To book the tour click here to fill in the reservation form . We will ask you also to make the deposit of 300 Polish zlotys per person to reserve your Tour. We will send you the link to the appropriate PayPal form for this. Looking forward to touring with you!